Nirei Fukuzumi and Tadasuke Makino remain Honda's first-choice Formula 1 hopefuls, and the manufacturer wants to keep them racing in Formula 2 in 2019. 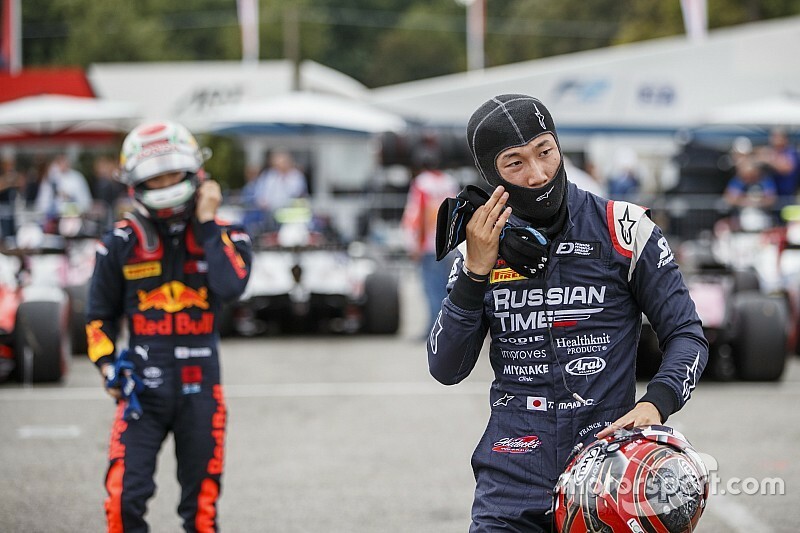 Makino lies 12th in the points with Russian Time, after winning the feature race at Monza last time out, while former GP3 frontrunner Fukuzumi is 16th in the standings, without a top-five finish to his name. 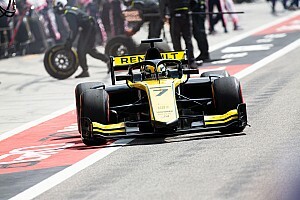 Honda is keen on having a Japanese driver in grand prix racing in the near future, and its F1 partner Red Bull is open to fielding one at Toro Rosso - but neither Makino, nor Fukuzumi will have enough superlicence points at the end of 2018. “We want to put them two in F2 again,” said Honda Motorsport boss Masashi Yamamoto. “It will be their second year and my role is to get a better environment for them to race. “We have to make it better. It is very difficult for this season to evaluate drivers with just their results. 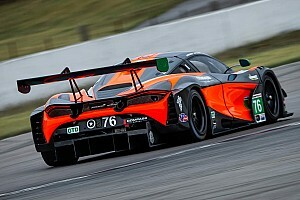 “Makino’s team, Russian Time, looks much better than Arden, well organised. We have to consider that point. “Fukuzumi is doing pretty well at Arden even though his team is not as good as Russian Time. 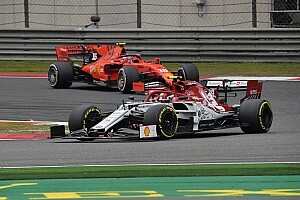 “And F2 itself, this year, as we could see from the rolling starts because of the issues, it’s not really a fair or stable competition in terms of [machinery]. 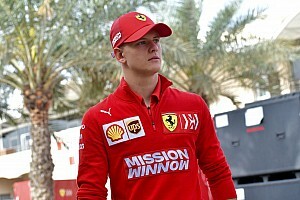 “F2 is really difficult to evaluate the drivers from this result. 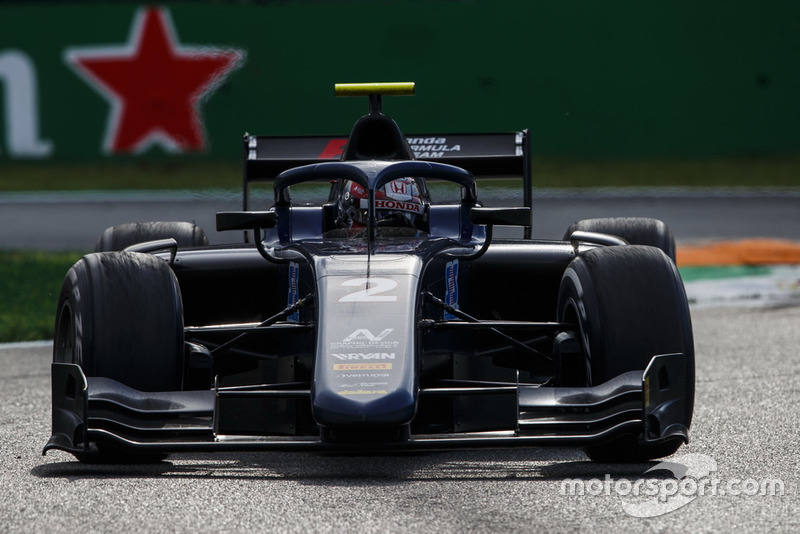 Yamamoto said that Honda’s faith in Makino, who stepped up to F2 in his second season of European car racing without any previous experience of the Pirelli tyres, has been well-placed. “The background of promoting him from F3 to F2 is we have seen his talent, and how he can drive,” added Yamamoto. “We thought he could do it. 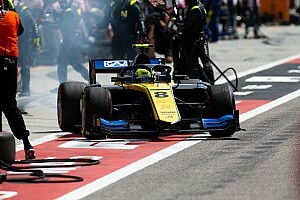 “We wanted to put the drivers into F2 as soon as possible.